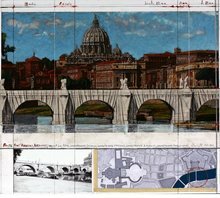 Updated on 26 Apr 2019: CHRISTO (1935) (Bulgaria) is an artist born in 1935 The oldest auction result ever registered on the website for an artwork by this artist is a painting sold in 1984, at Christie's, and the most recent auction result is a print-multiple sold in 2019. 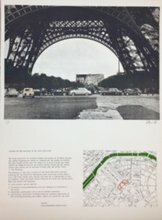 Artprice.com's price levels for this artist are based on 6,884 auction results. 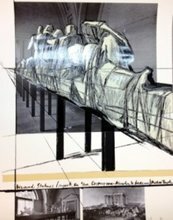 Especially: painting, print-multiple, sculpture-volume, photography, drawing-watercolor, audiovisual-multimedia, ceramic, objects. 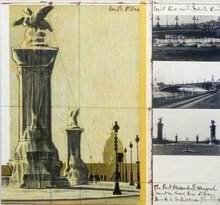 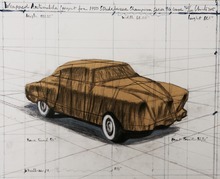 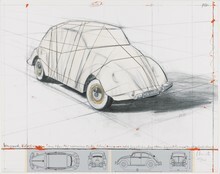 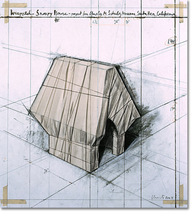 27 art works by artist CHRISTO (1935) will soon be available in auction rooms. 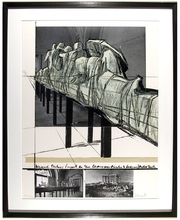 You can also discover 109 artwork(s) currently for sale on Artprice's Marketplace. 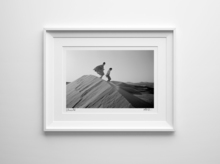 , sold by 25 Artprice store(s).